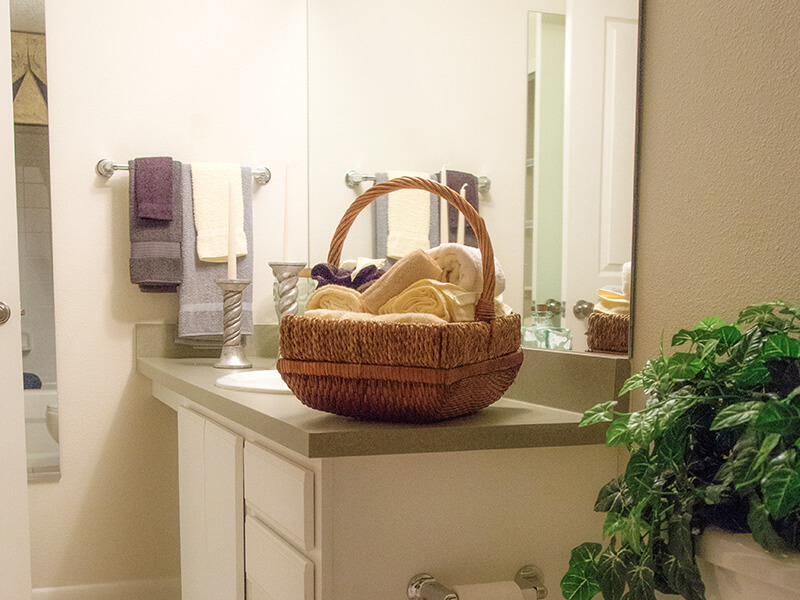 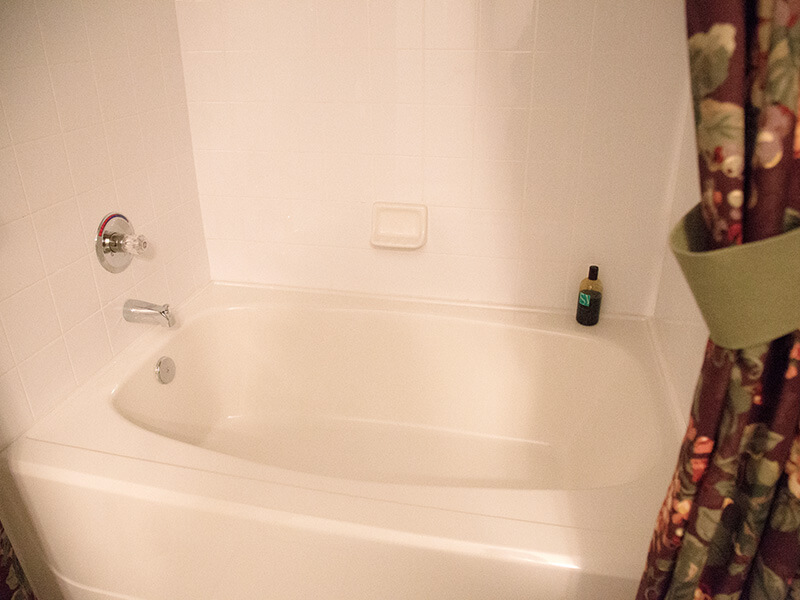 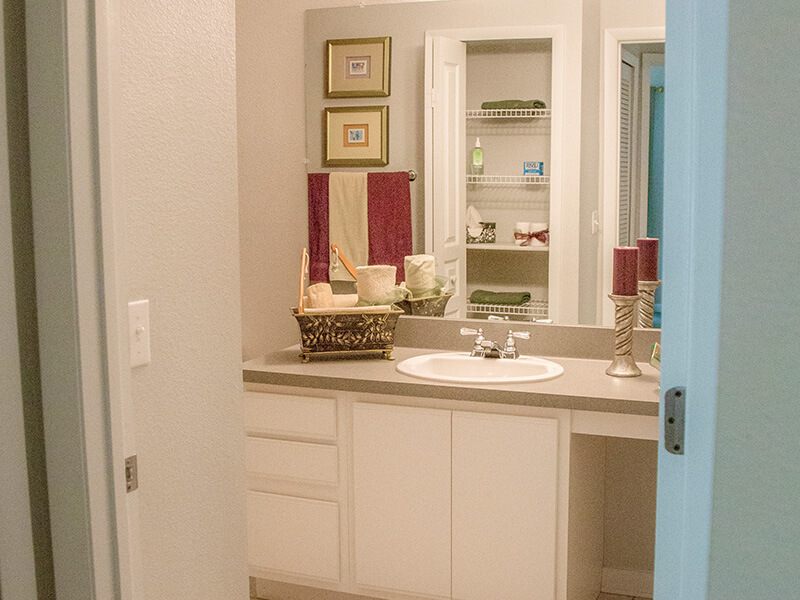 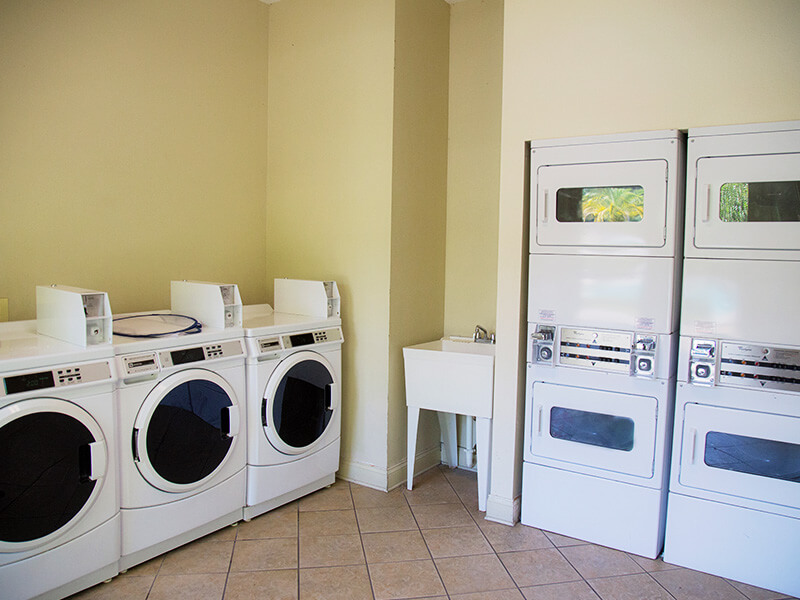 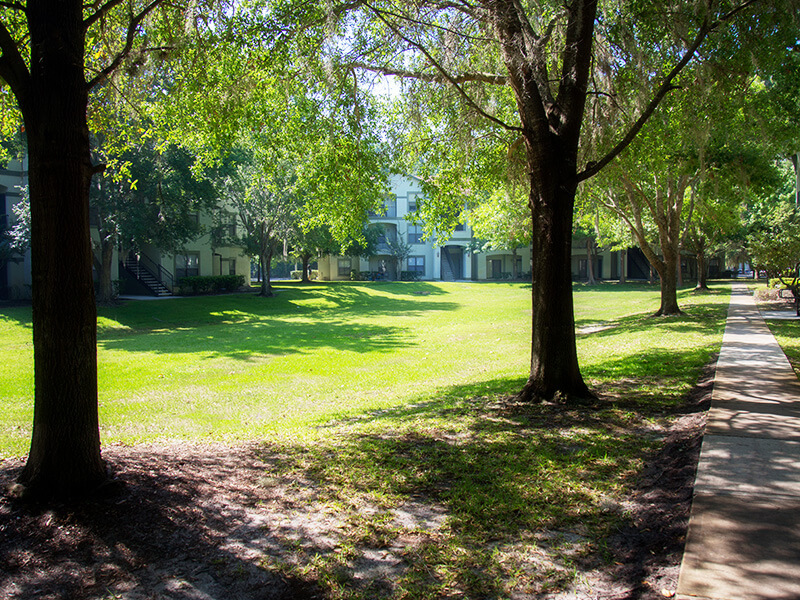 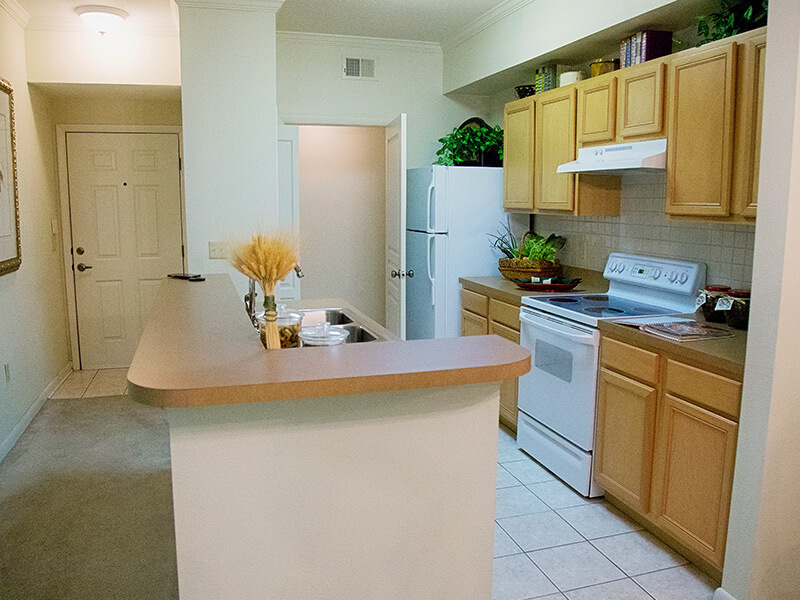 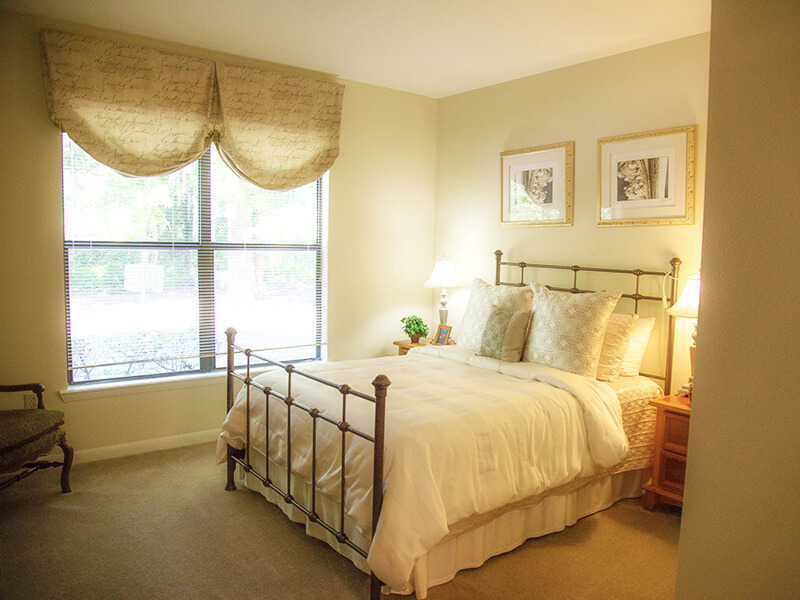 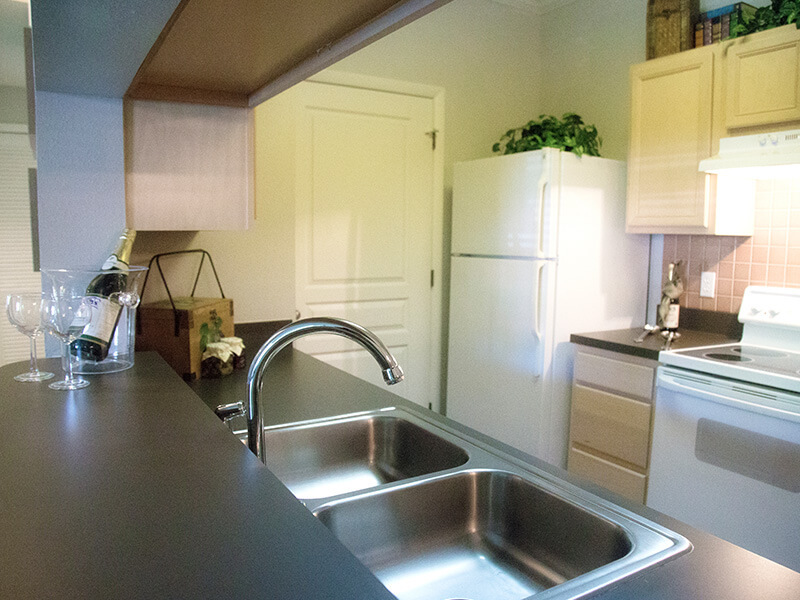 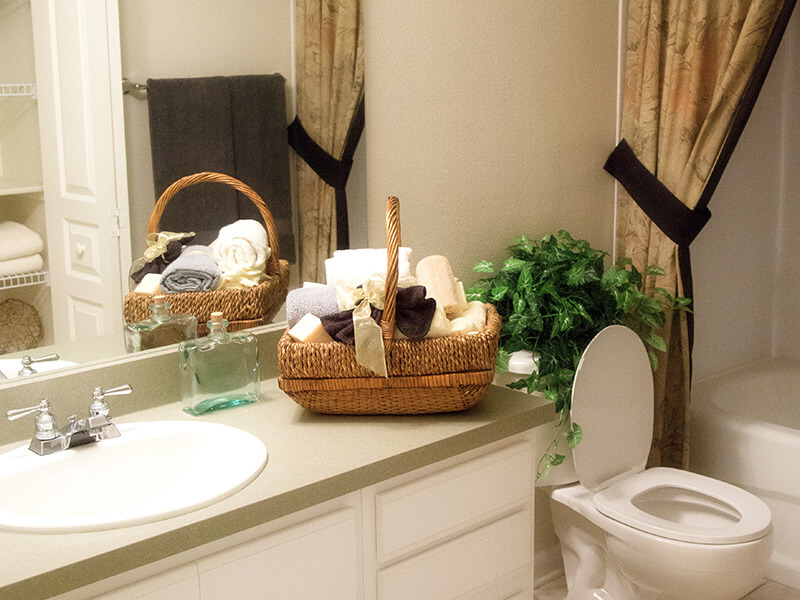 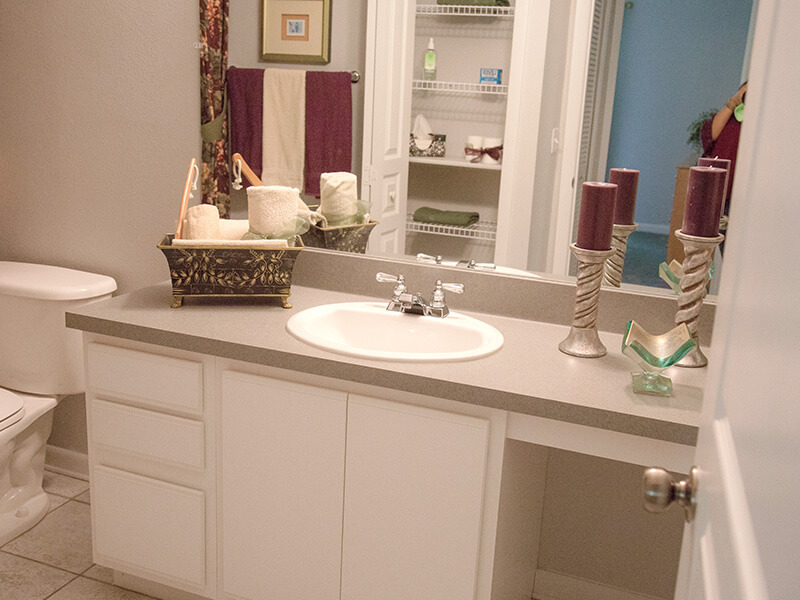 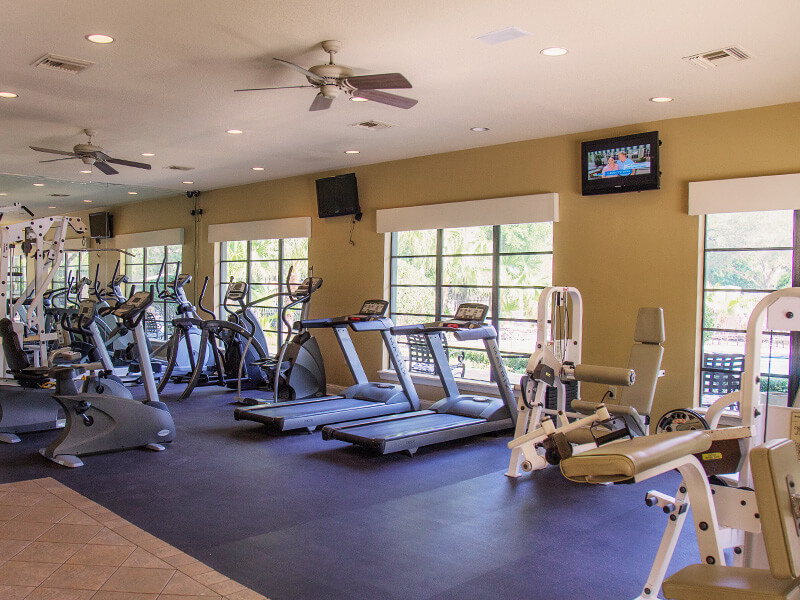 Whichever unit is right for you, you’ll be able to enjoy all of the outstanding amenities available at our luxury apartments in Gainesville, Florida. 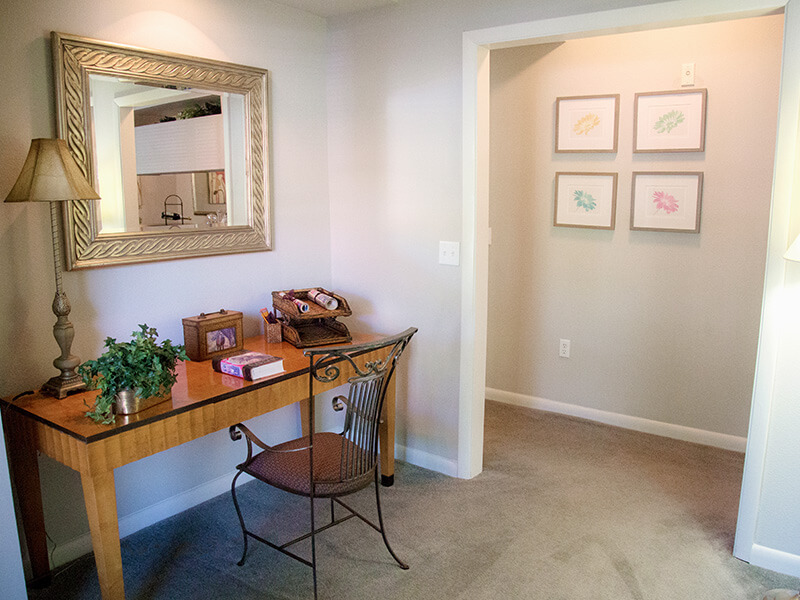 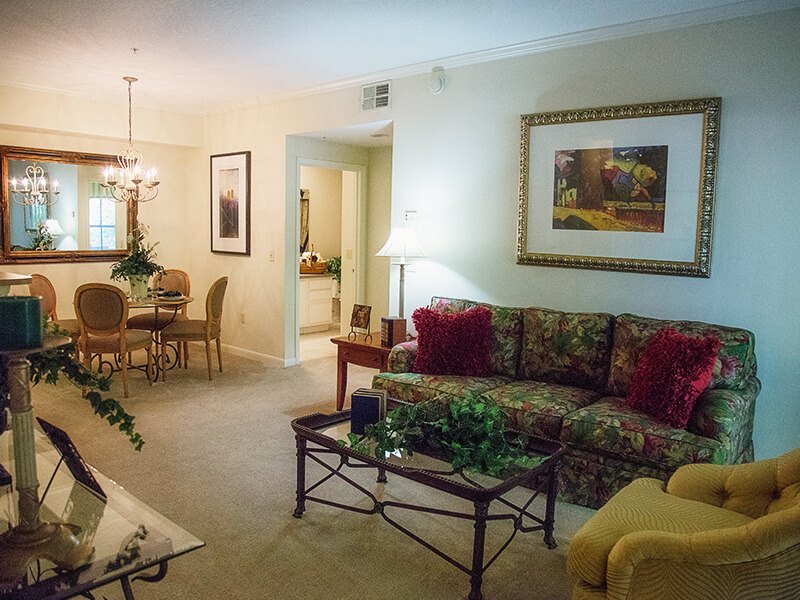 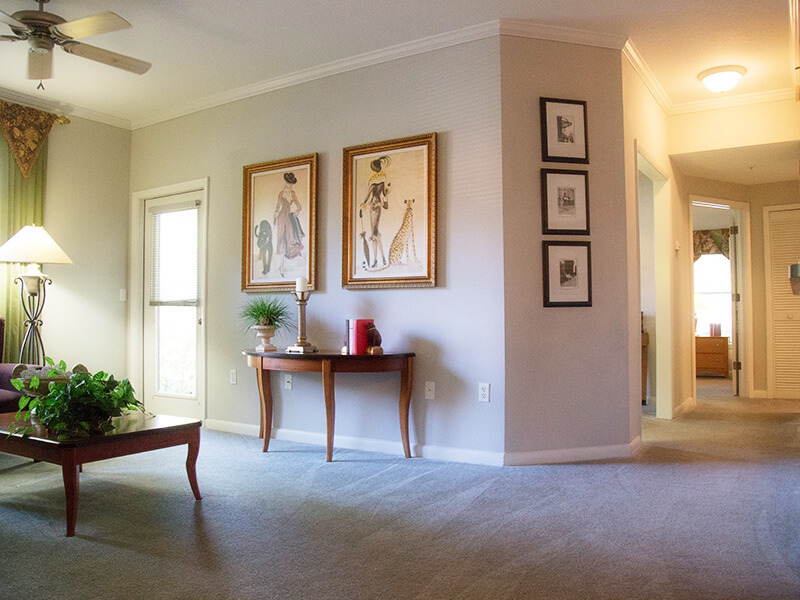 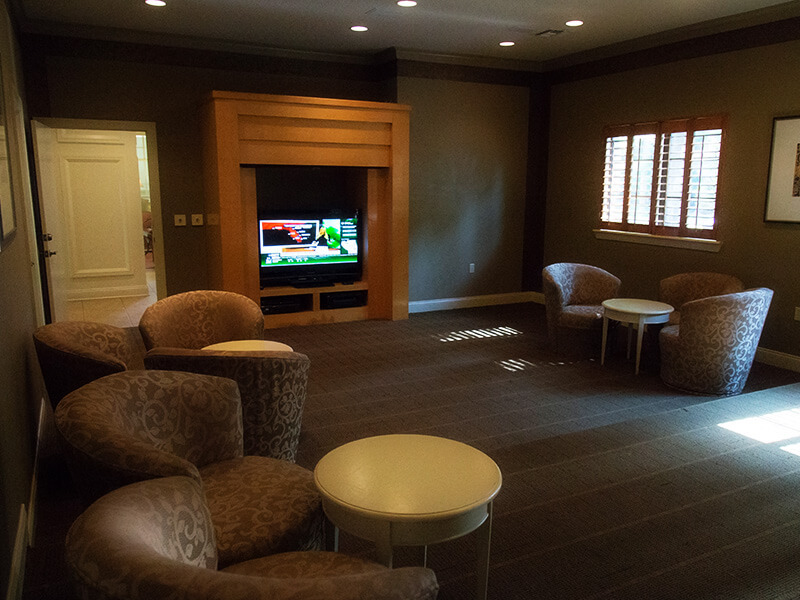 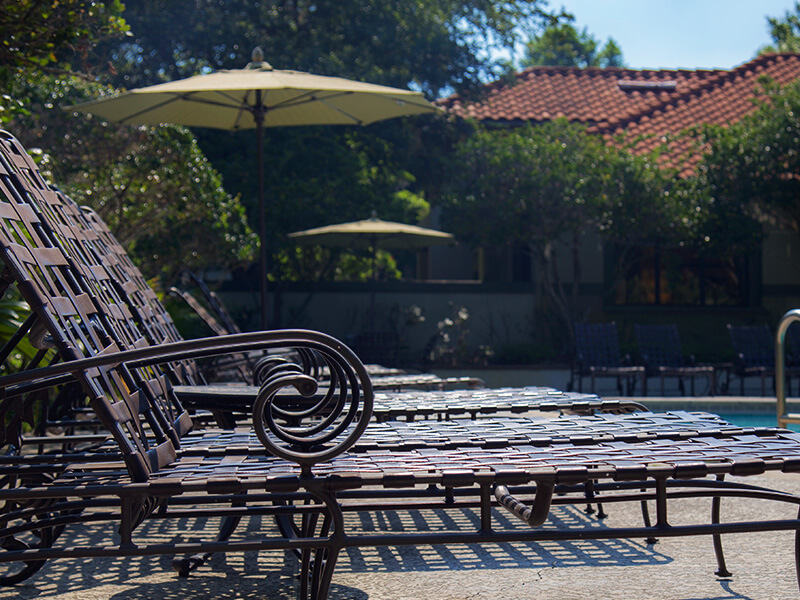 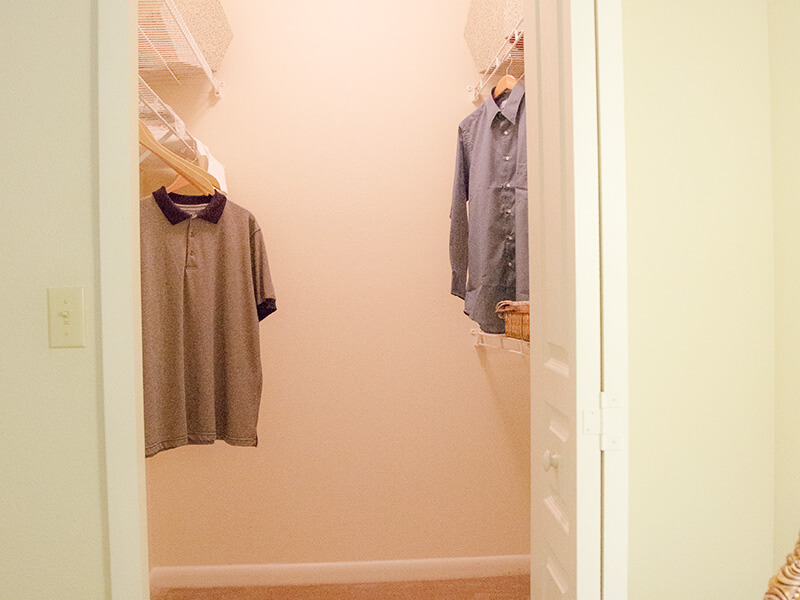 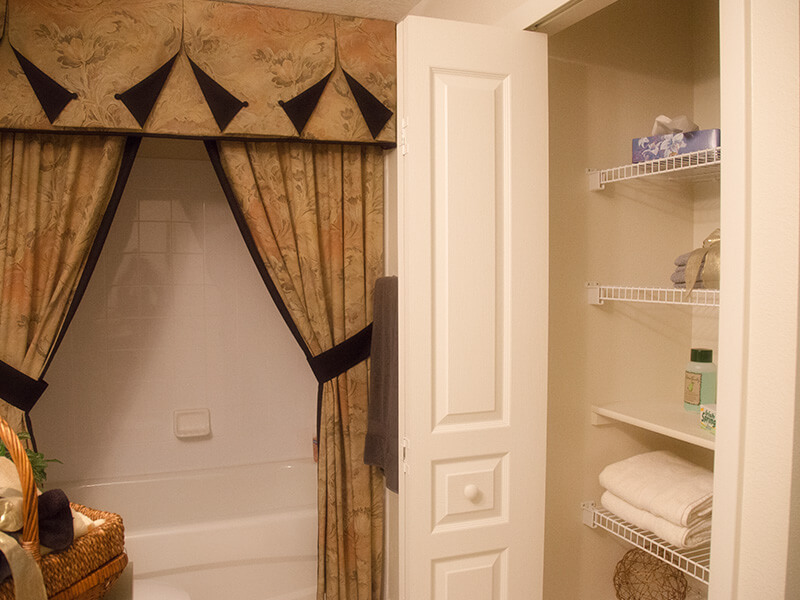 We have a community clubhouse with theater room and business center where residents can relax or get some work done. 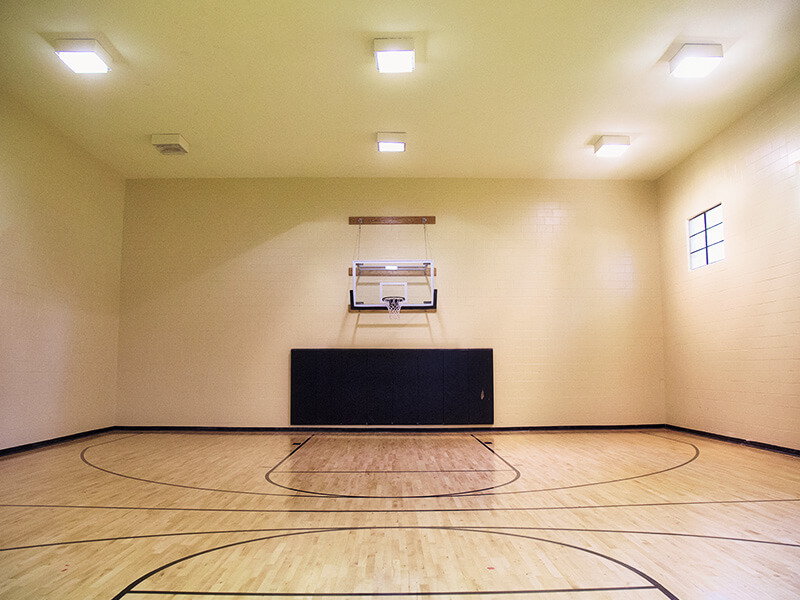 We also have an indoor basketball court, community pool, and a fitness center. 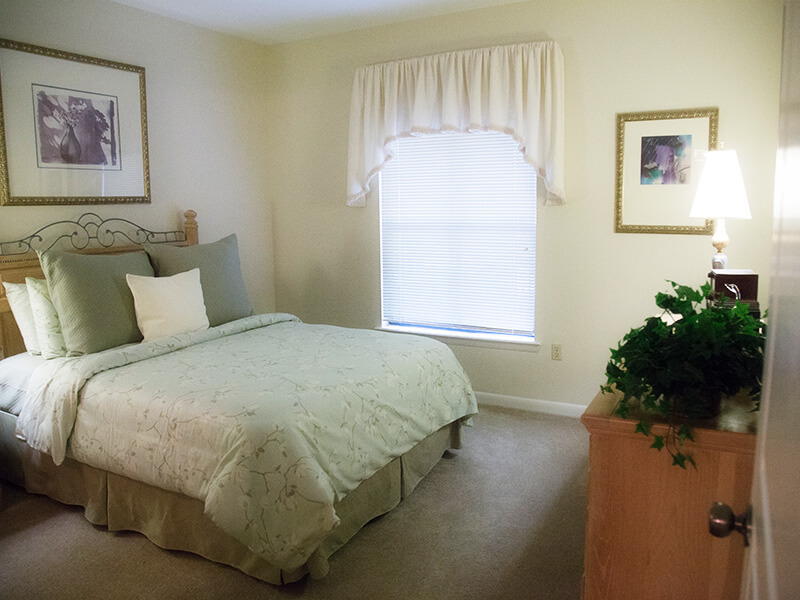 Our community is also gated and has nighttime attendants. 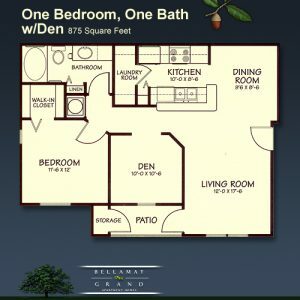 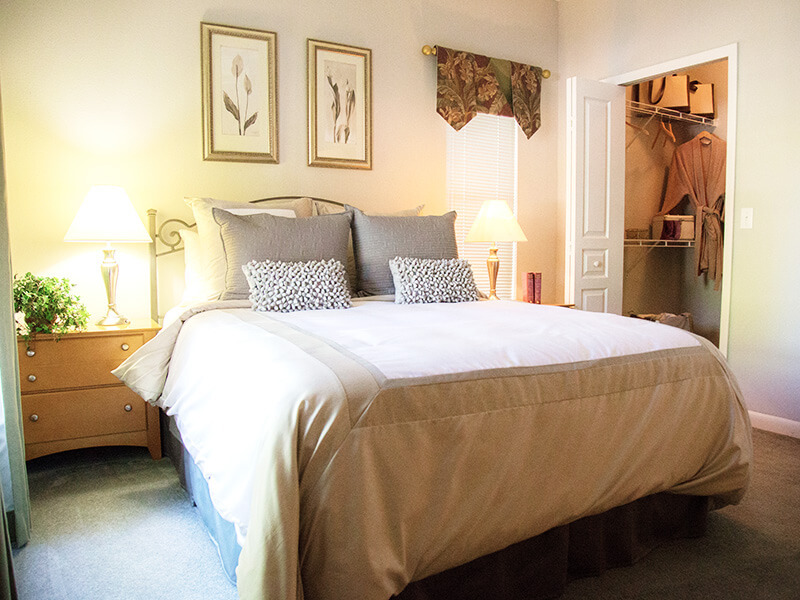 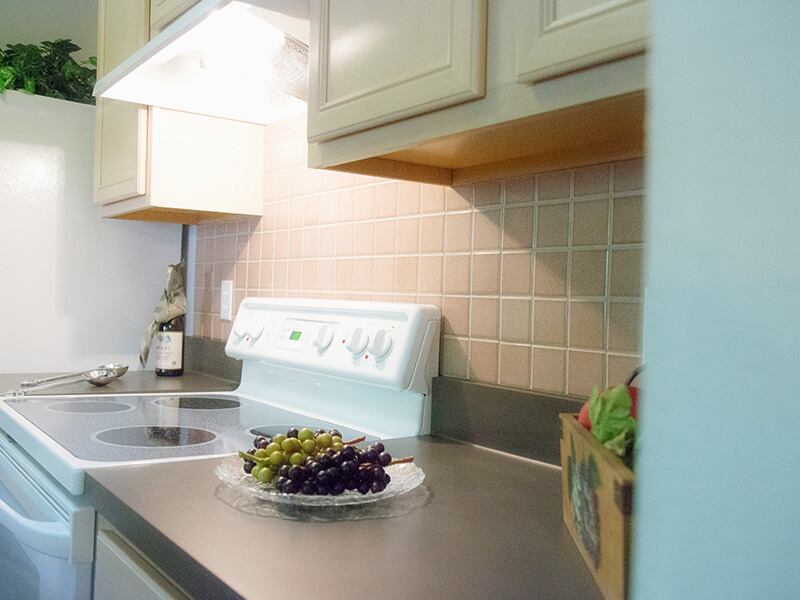 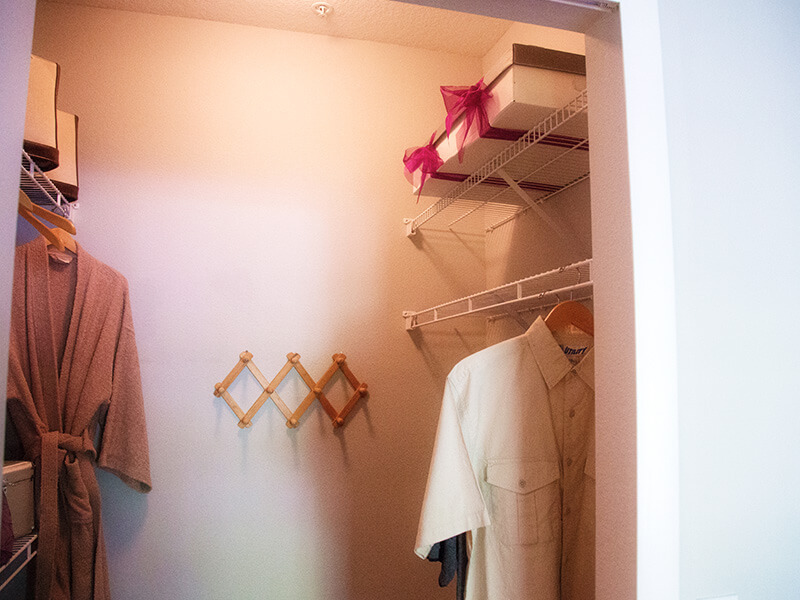 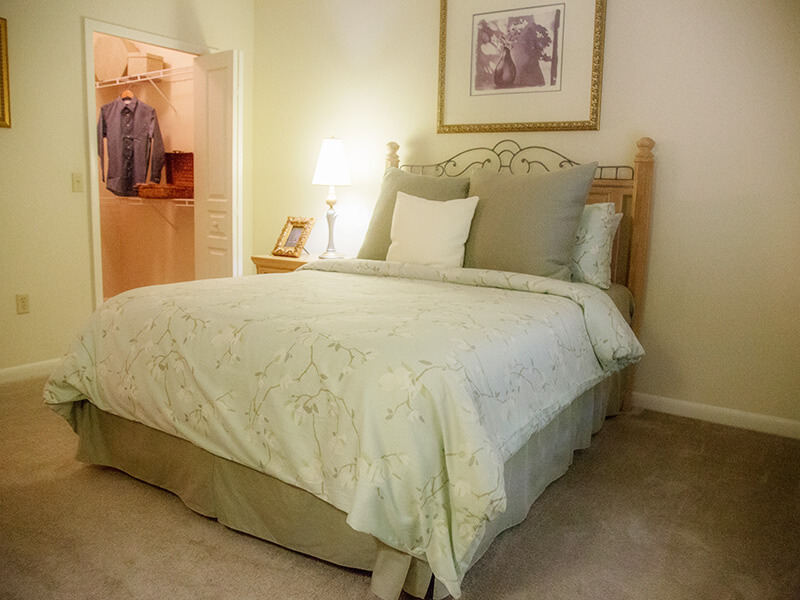 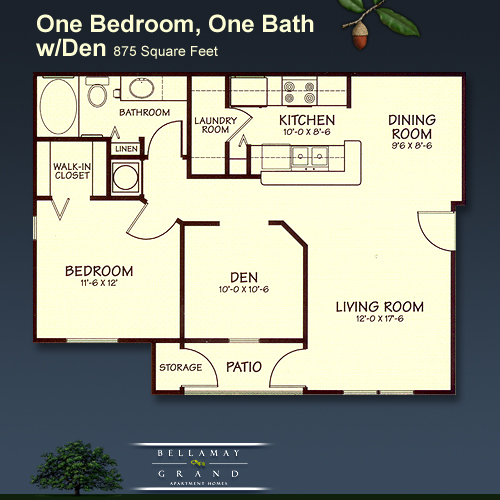 To learn more about the features of our one bedroom apartments with dens, or to schedule a tour of our community, contact Bellamay Grand todaymain.